This lovely patient came to us as she was unhappy with her smile. 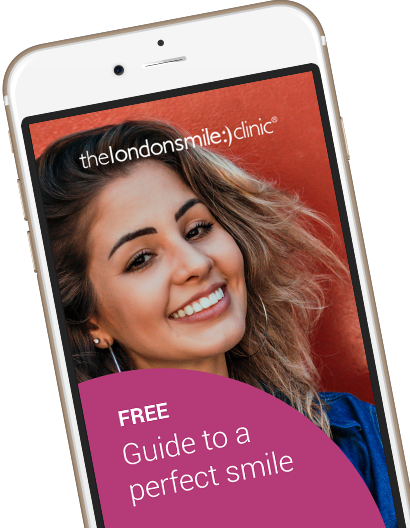 She had been thinking of making changes for quite some time but was anxious about dentistry and wanted to be confident she would be treated by the right dentist. 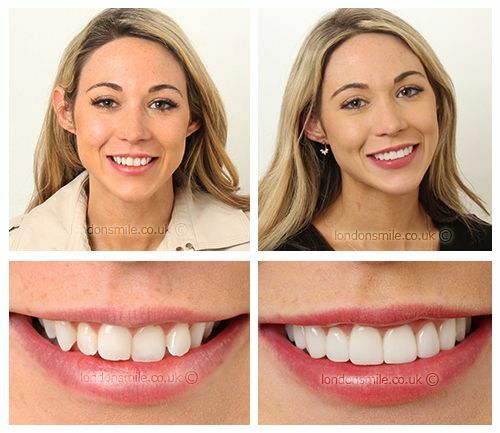 We provided some realignment with clear aligners then some upper ceramics to finish off the treatment beautifully. So if you’re self-conscious about it, you smile less and I think you come across less open friendly and approachable. I now greet everyone (friends & patients) with a big smile. Initially, I was nervous of the dentist but excited to see the final outcome. As I have come more I have felt very relaxed about everything. I love it!! It looks natural and white. Just what I wanted. Yes definitely, people have already asked me about what I’ve had done to my smile and where I’ve had it done. Greeting people with a smile looks positive and friendly which is important to my personal & professional life and also my self-confidence.